Few people give much thought to farm safety, because to most people, farm work seems invariably safe. In reality, however, farmers and farmhands face myriad of on-the-job hazards from open and moving equipment to toxic chemicals. And harvest season, when many farmers and farmhands are working from sunup to sundown to bring in crops, is one of the most dangerous times of year. In addition, when it comes to injuries and deaths, in the agricultural sector, the average age of victims of striking. Many kids growing up on farms start working alongside their family members while still in elementary school. They also tend to be more vulnerable to farm accidents—some statistics suggest that minors account for up to 20% of farm injury victims. 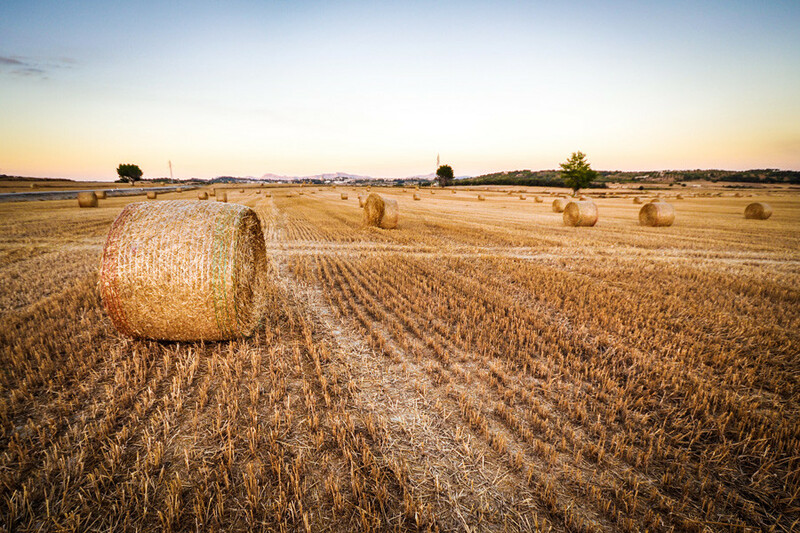 With the proper training, however, most farm accidents can be avoided. In addition, an estimated 955,000 youth under 20 years of age resided on farms in 2012 and about 472,000 youth performing farm work. In addition to the youth who live on farms, an estimated 259,000 youth were hired to work on US farms in 2012. In 2012, 374 farmers died from work-related injuries (this is 20.2 deaths per 100,000 workers). Notably, on average, 113 youth under 20 years die annually from farm-related injuries (1995 -2002), with most of these deaths occurring to youth 16-19 years of age (34%). Tractor overturns are the leading cause of death for farmers and farm workers. For youth, 23% of fatalities involved machinery (including tractors), 19% involved motor vehicles (including ATVs), and 16% were due to drowning. Every day, about 167 agricultural workers suffer a lost-work-time injury in the United States. While newer equipment poses fewer risks, older farm equipment still in use often has few standard safety features. Open moving parts and missing or broken safety switches are among the problems farmers face when working with older machines. While upgrading is always the best solution, with limited funds, many farmers must continue to work with dated equipment. 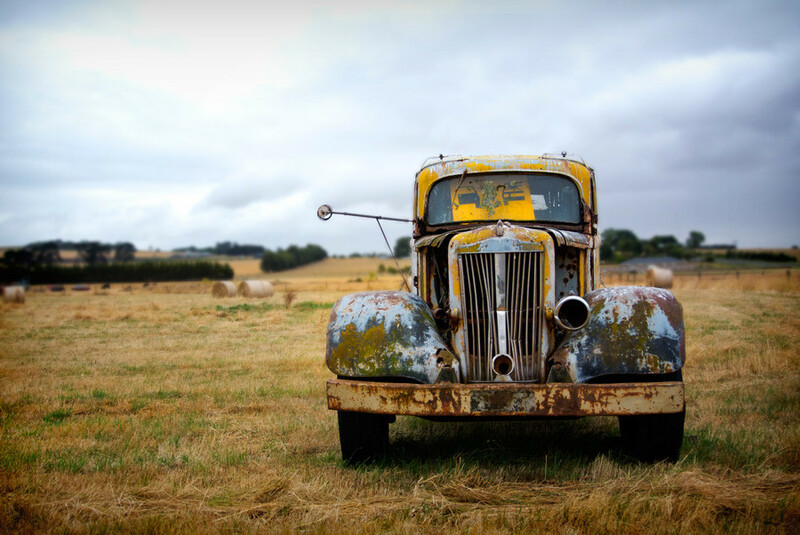 Among other precautions, farmers can work to equip older machines with guards and shields (local equipment dealers and mechanics are often able to supply parts and advice on how to carry out such upgrades). Although healthy urban consumers like to think that farms are pristine and chemical free, beyond the small but growing percentage of organic farms nationwide, most farms are home to many dangerous chemicals. From the herbicides and pesticides used on crops to the oil and gas products used to run farm machinery, most farmers and farmhands spend a high percentage of their time working with toxic substances. Unlike most workers in factories, however, few farmers or farmworkers have ever received even the most basic training in how to handle and dispose of toxic chemicals. In many respects, this means that farmers and their employees are at a high risk of exposure. Know their vehicle and study its manual. Train new and inexperienced drivers to operate the vehicle. Avoid allowing riders (even when moving from field to field). Avoid leaving running vehicles unintended. Avoid difficult and steep terrain. Avoid driving on highways and when necessary, equip vehicle with a slow moving vehicle sign. For most farmers, the idea of engaging in workplace training remains foreign. First, they work for themselves and second, they tend to run their operations with the help of family and a few seasonal employees. But this doesn’t mean that training is unnecessary or out of reach. 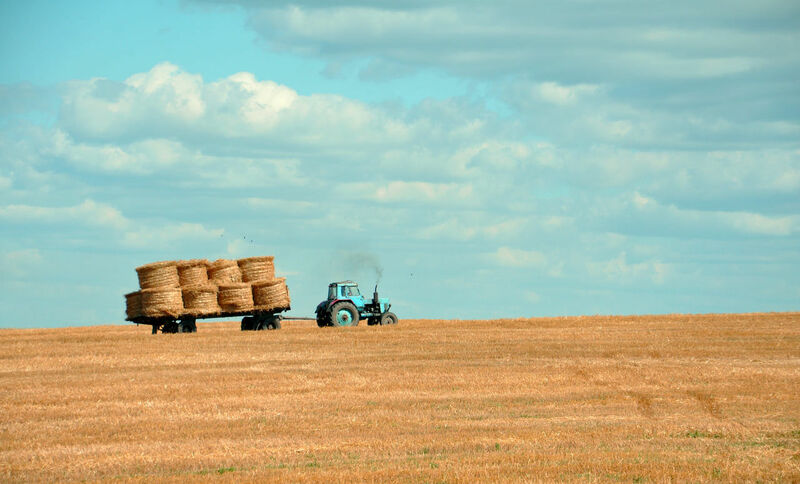 With a flexible learning management system, even businesses as small as a family farm can afford to roll out a training program focused on preventing common farm-related accidents. Also see Electrical Safety, Forklift Safety and HAZMAT: Safety Training.